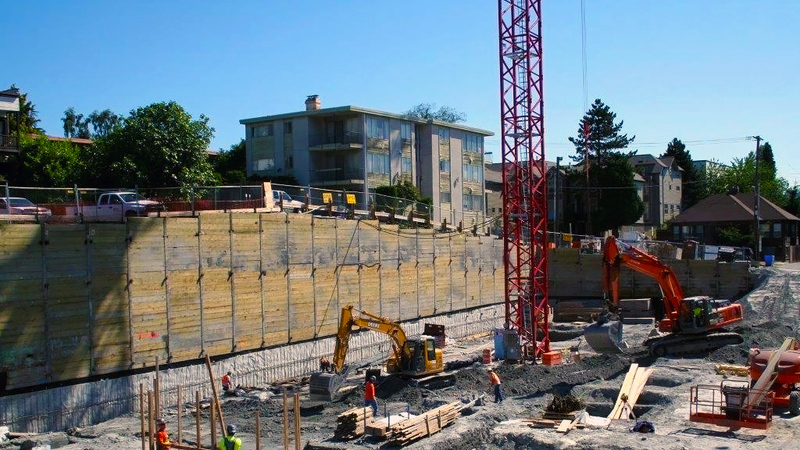 At DMI Drilling Construction, our team works closely with civil, structural, and geotechnical engineers who have the expertise and experience needed to ensure that your project is always on solid ground. DMI Drilling services include excavation support systems, deep drilled shaft foundations, landslide repair, and stabilization, as well as a variety of less common drilling services. We have specialty installing techniques and tools that will allow us to complete your job to your exact specifications. 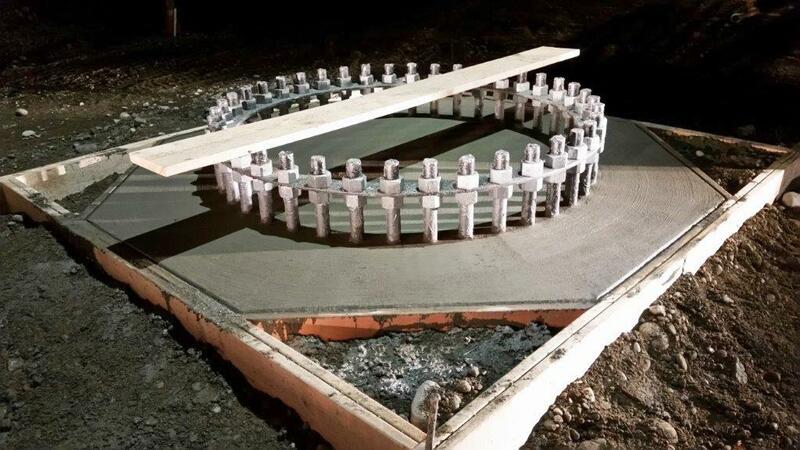 Whether your project needs Soldier Piles, Tiebacks or Cross Bracing our team is equipped and ready to fulfill all your Shoring Contractor needs. 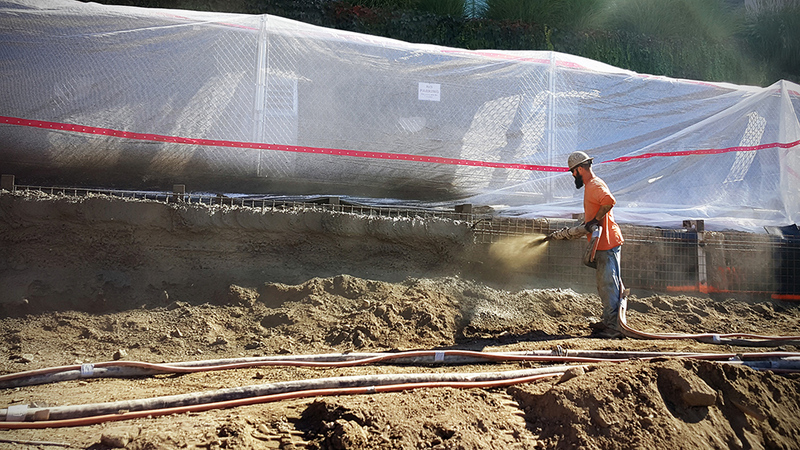 Soil nail and Shotcrete is THE solution to today’s subsurface construction projects - from residential to commercial structures. From the foundation of cell towers and bridges to transmission lines and signs – Drilled Shaft Installation is one of our specialties. We work closely with both geotechnical and structural engineers to help provide an accurate and realistic bid, based on your design. We also provide free site visits and analysis of your project requirements. View our past works and get to know DMI Drilling, or come into our headquarters and let’s discuss building your foundation.